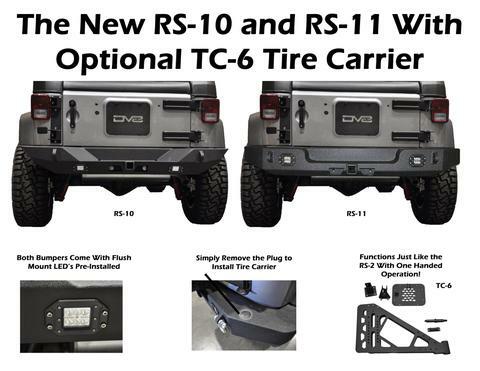 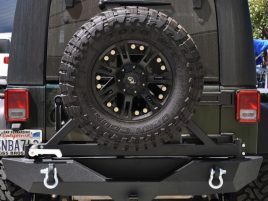 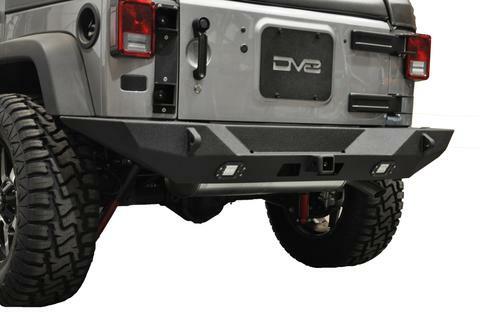 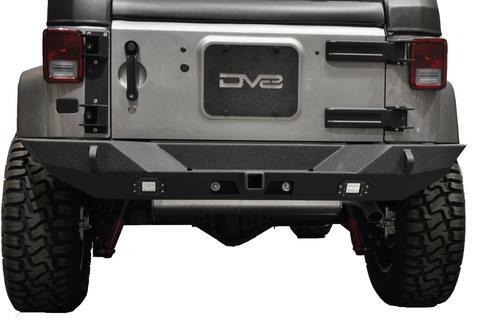 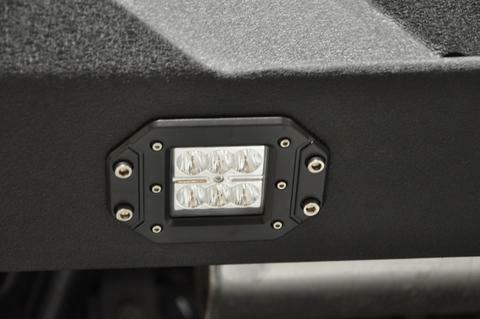 DV8 Offroad bumpers are all trail tested and proven designs! 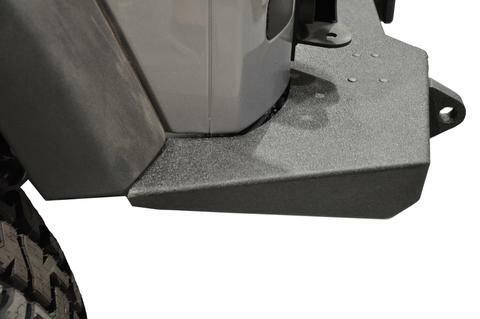 3/16″ and 1/4″ cold rolled steel, .120 wall tubing, high degree angles and raised corners, Solid D-ring mounts w/ rings included. 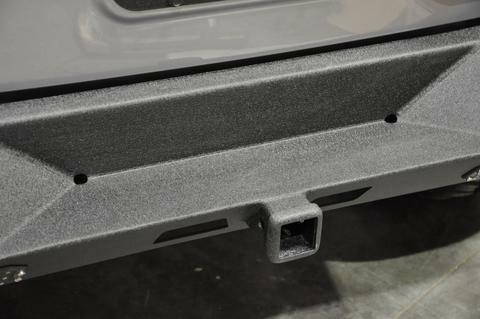 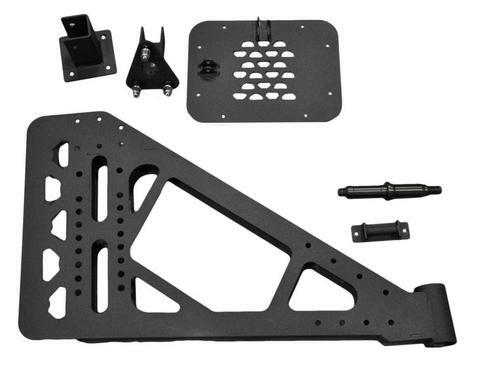 All bumpers come in textured black powdercoating. 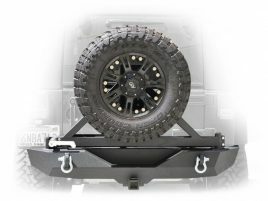 Rear stubby Bumper and class 3 hitch. 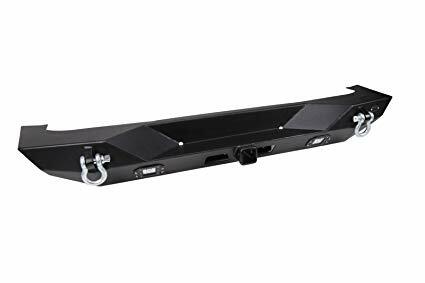 For 2007 – 2017 Jeep Wrangler all models. 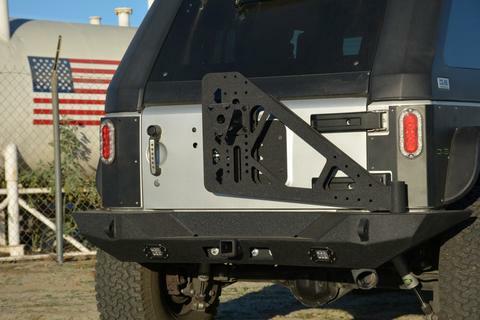 Easy installation, no modifications needed and hardware included.